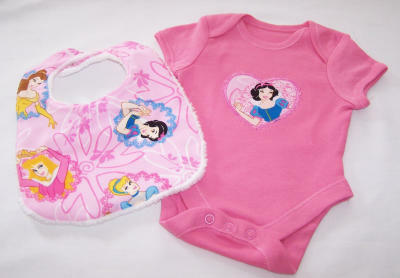 To win one of the sets pictured simply answer the question below by commenting on this post, remember to state whether you require the baby boys or baby girls set. What present would you buy for a premature baby boy weighing between 2 and 3lbs and why? Lisa Jones of Sussex and Jenny Kearney of London, congratulations your prizes will be winging their way to you later on today. Please note: All comments are checked before being approved or rejected.